A power yoga flow with use of weights and barre work that will hit every part of the body and get the mind ready for the day! This class will vary from week to week with use of props, weights, and movement. Half yoga flow, and half toning at the barre. 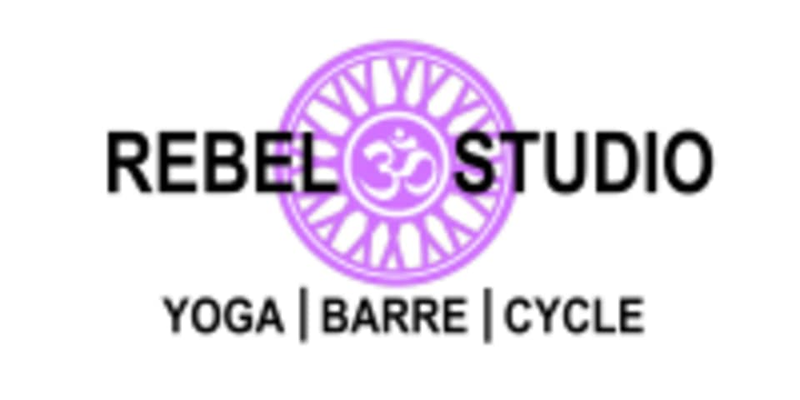 There are no upcoming “Rebel Flow & Pulse” classes on this day.